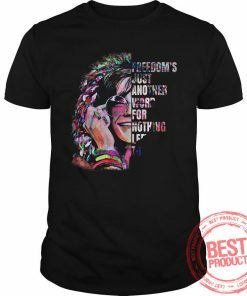 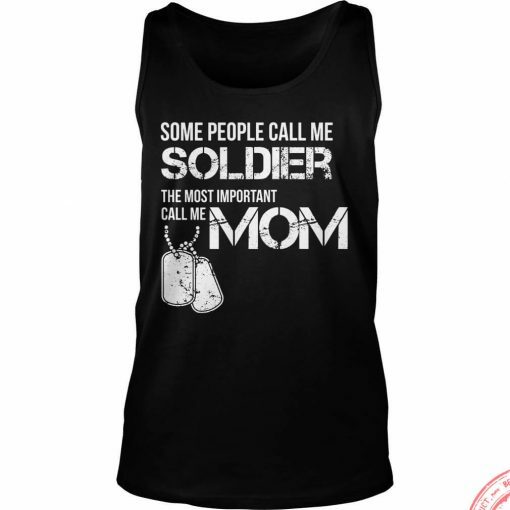 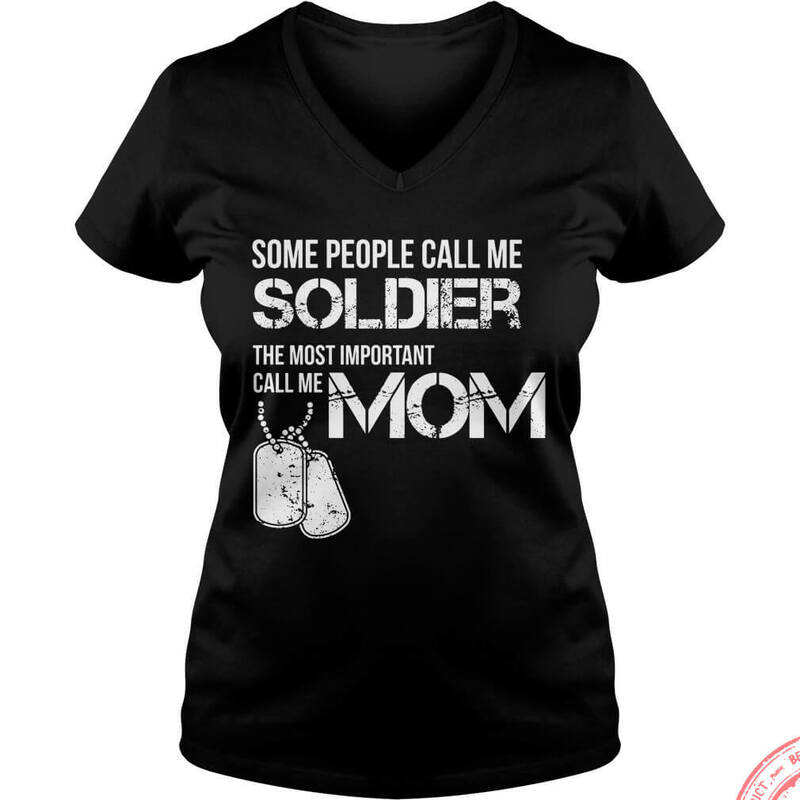 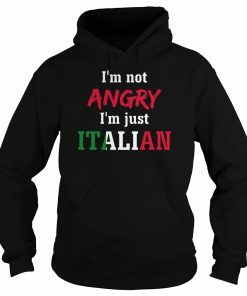 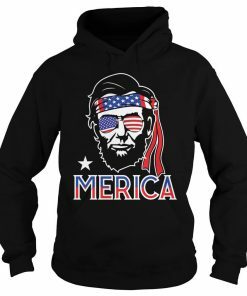 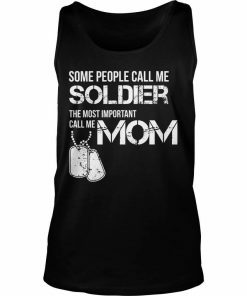 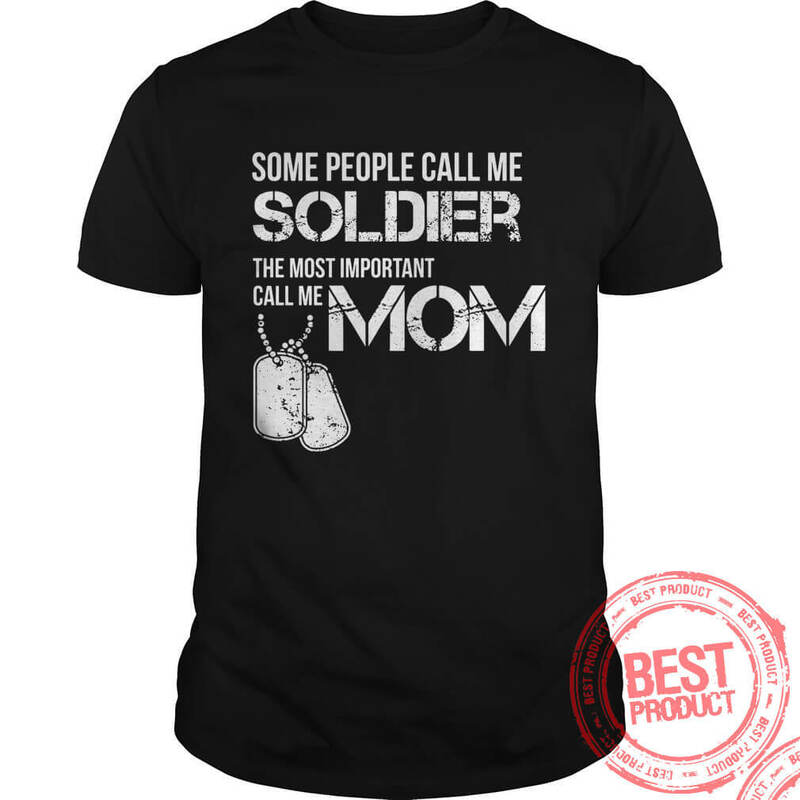 [ Official] Some people call me Soldier T-shirt, V-neck, Hoodie, Tank-top. 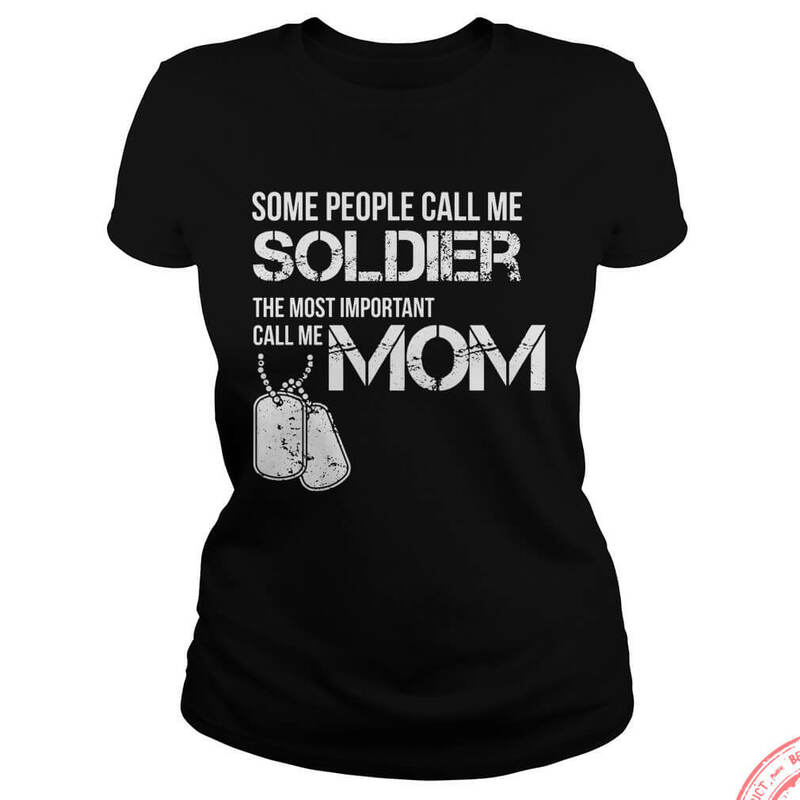 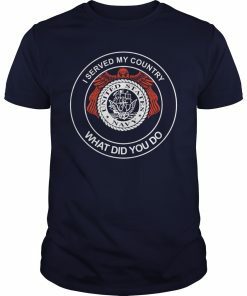 2 reviews for Some people call me Soldier T-shirt. 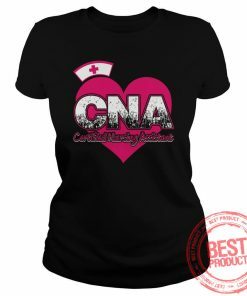 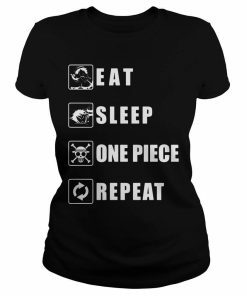 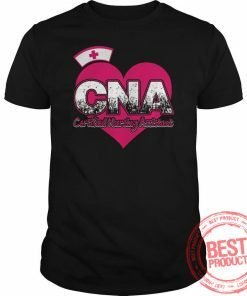 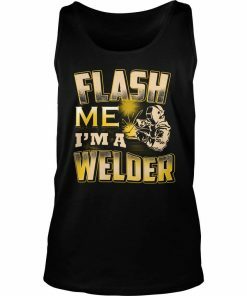 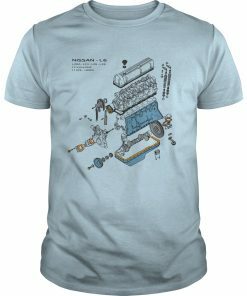 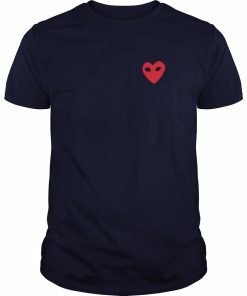 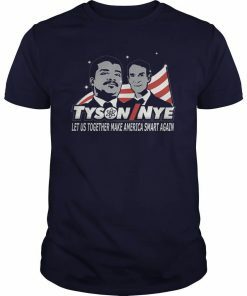 It’s a nice shirt for everybody!